World Patent Marketing Reviews A New Mobile App Invention. Will Future Kicks Be the Next World Patent Marketing Low Cost Success Story? World Patent Marketing, a vertically integrated manufacturer and engineer of patented products, announces the Future Kicks, a mobile app invention which offers a convenient and cool way to shop for shoes online. 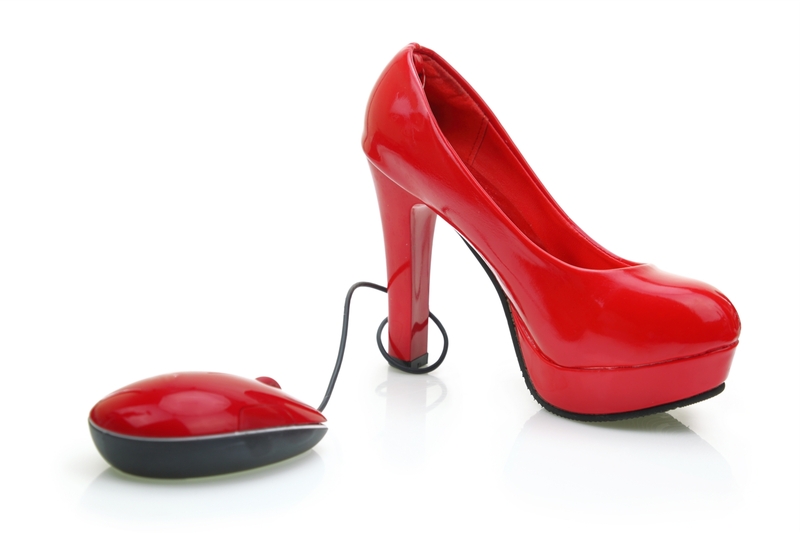 "Online Shoe Sales in the US stands at $15 billion annually," says Scott Cooper, CEO and Creative Director of World Patent Marketing. "Demand for shoes remains high because of rising disposable income.Online shoe shopping has gained a wider acceptance because of its convenience and low price points. I project that this trend will continue in the next five years." 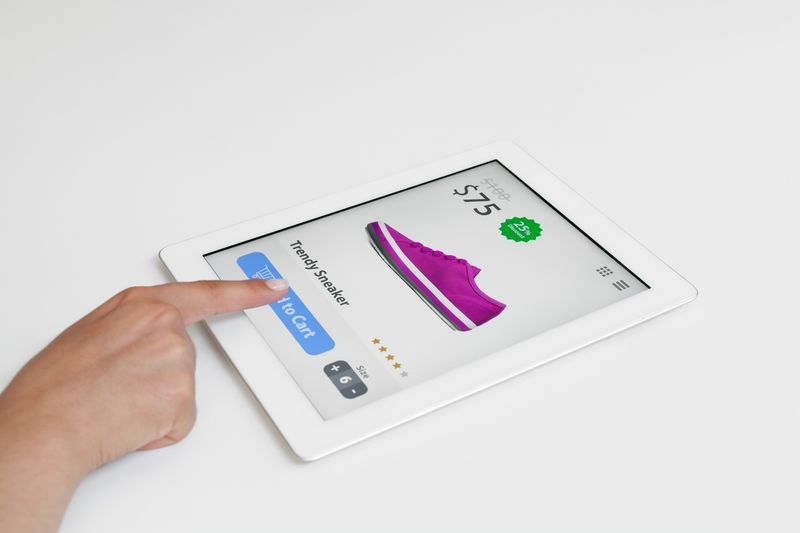 Future Kicks is a mobile app invention which will revolutionize how people shop for shoes online. It provides users with not only the necessary information about the shoe product but it goes a step further and provides a realistic 3D image of the product itself. The other great thing about this application is that it provides a communication bridge with the shoe designers or manufacturers with the customers to ensure that they are able to get the necessary information they need to make a great purchase. Future Kicks is a mobile app invention that is indeed the future of online shoe shopping. With its unique features, shoppers will be given more than enough information to buy the kicks they want. Finally there is an app designed for sneakerheads! With its unique features, shoppers will be given more than enough information to buy the kicks they want. Get the shoes you want with Future Kicks!